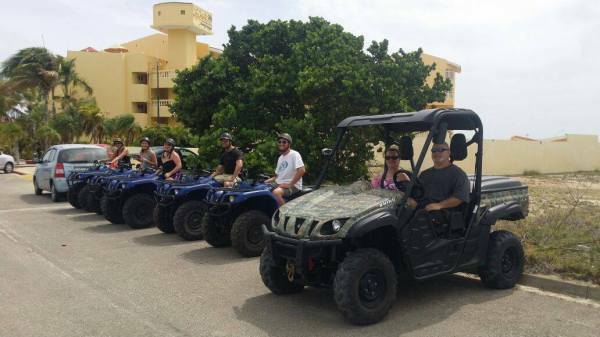 Experience all that the island has to offer by ATV or Side by Side. You can travel the entire island reaching the California Lighthouse to the North and Baby Beach to the South and everything else between during your wonderful excursion. 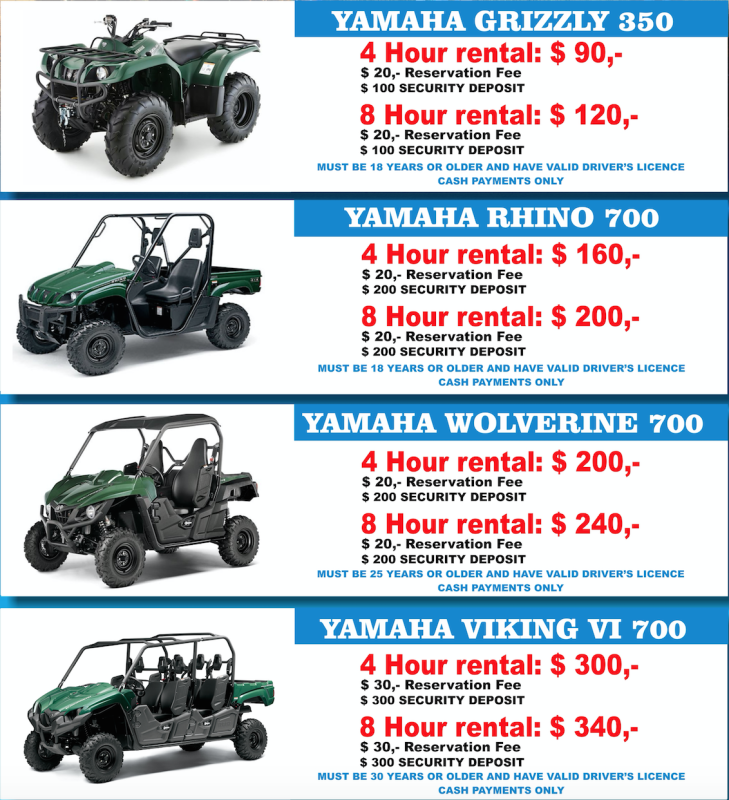 ATV's will be delivered and picked up from your resort.